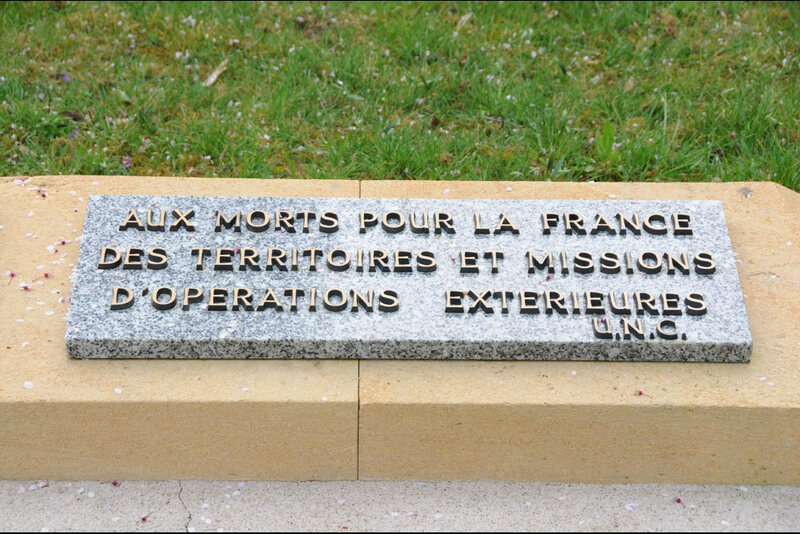 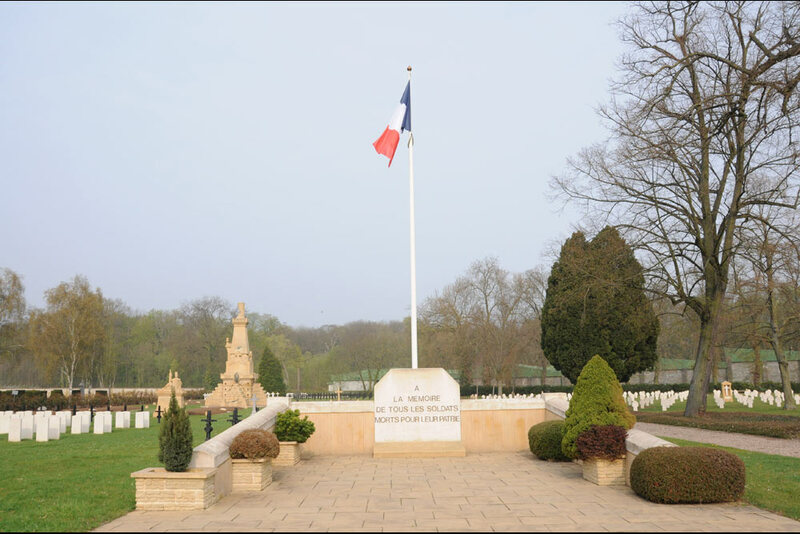 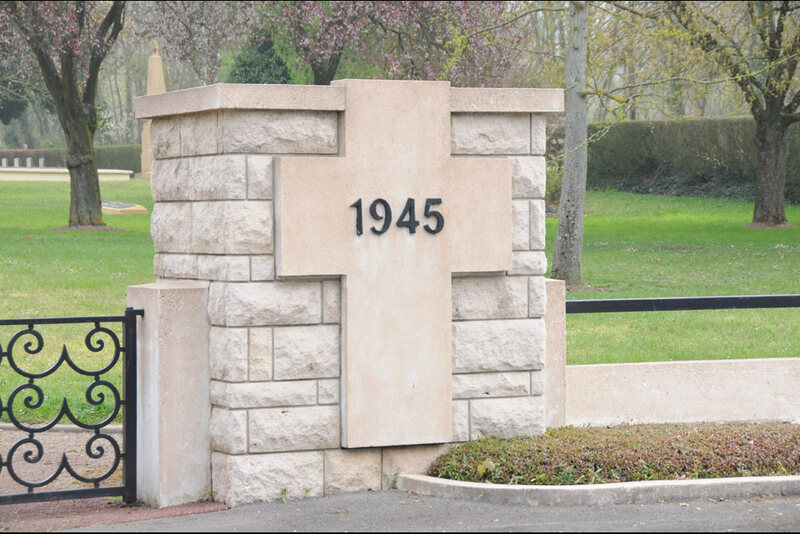 This large War Cemetery contains 563 French war graves from the First World War and 728 from the Second World War. 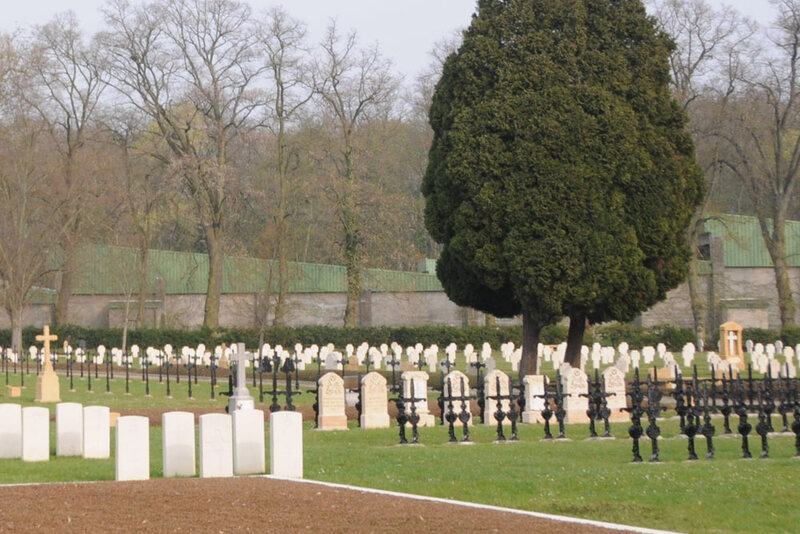 There are also more than 326 Soviet prisoners of war buried in mass graves and there are two plots with about 100 Commonwealth war graves from World War I and 30 from World War II. 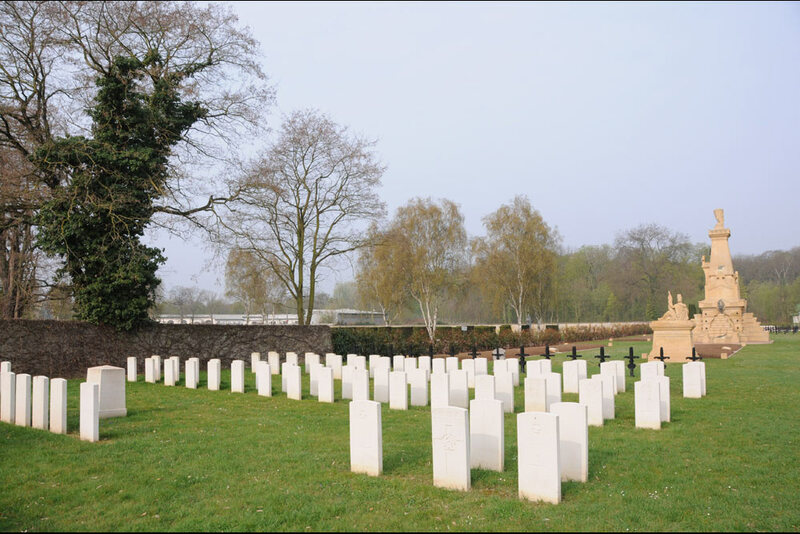 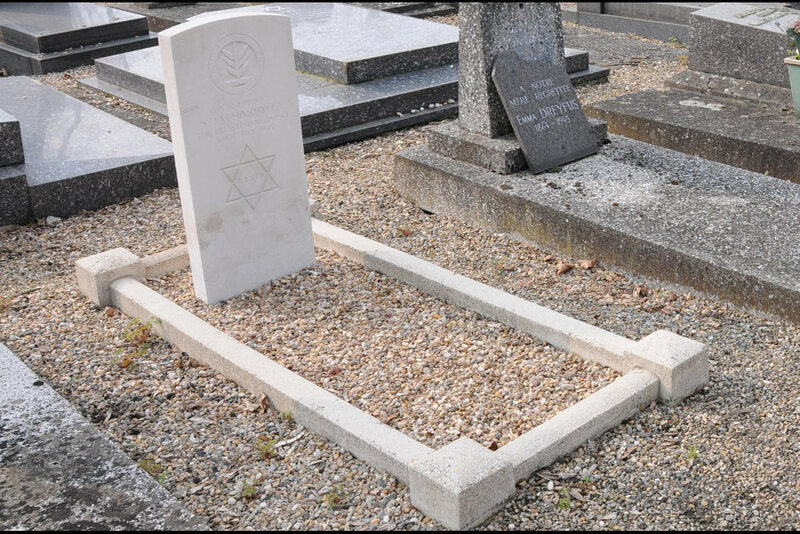 The Commonwealth war graves from the Second World War are of those who fell in the winter of 1939-1940 in the Saar region. 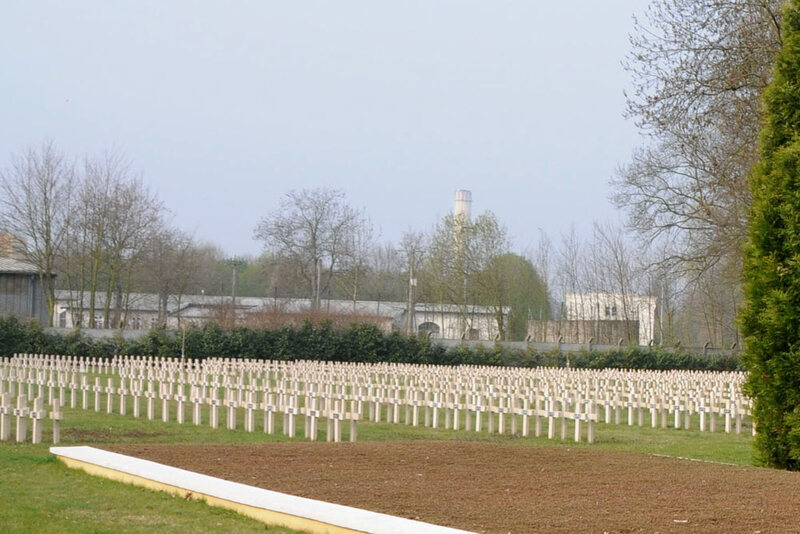 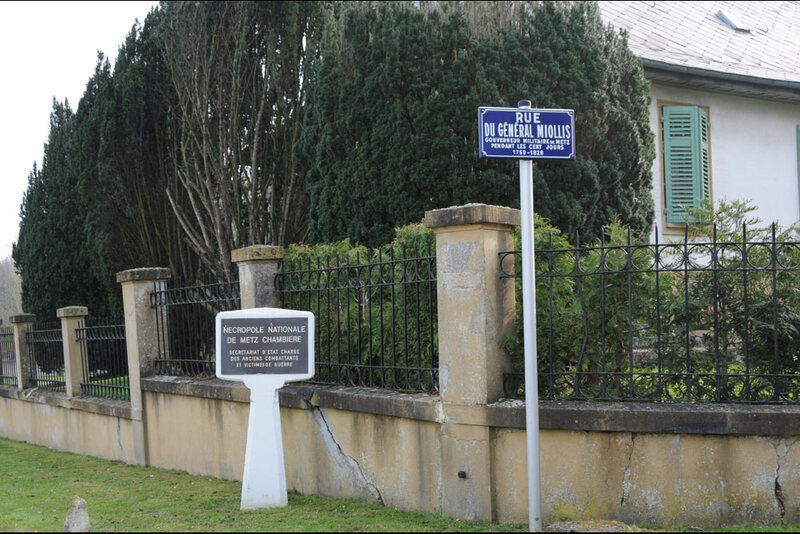 There are also 7814 graves from the Franco-Prussian War. 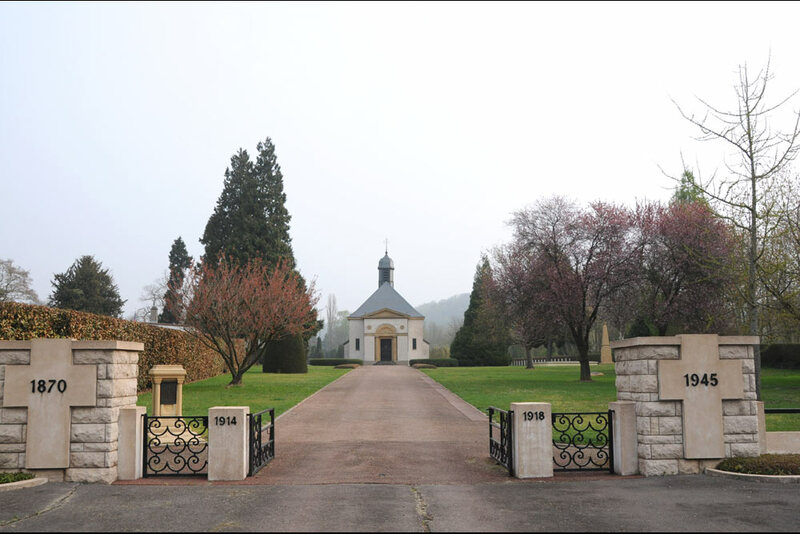 In total, it is the burial place of over 13,000 soldiers, including thousands of German soldiers from World War I.